The best way to kick off a financial goal or to seek greater abundance in your life! It is the first and effectively most important step to to achieving any goal. This hypnosis session is designed to help you clearly visualize your outcome and utilize the power of manifestation to make it happen. Properly done, manifesting can have remarkable results to really direct your mind in the right direction towards an abundant result. 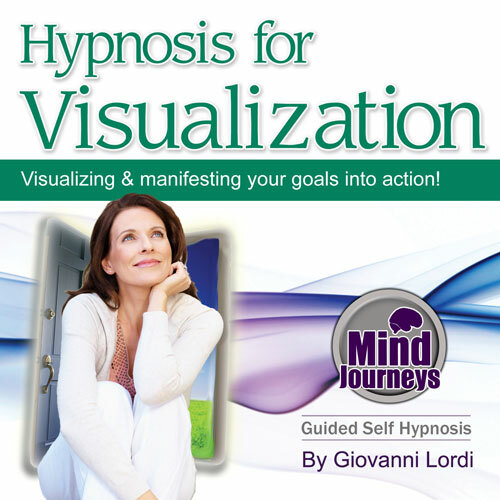 This is a step by step instructional hypnosis program to guide you through the visualization process. It works by first directing you into a very relaxed trance state where your mind will become clear and uncluttered. Then you will be instructed to begin visualizing your desired outcome and using symbology to create stronger associations. At the end Giovanni will use the power of suggestion and metaphor to promote the manifestation process. Using this program over time will really put all of this into place for you, as your financial or abundance goals simply become more reachable and easily attained.